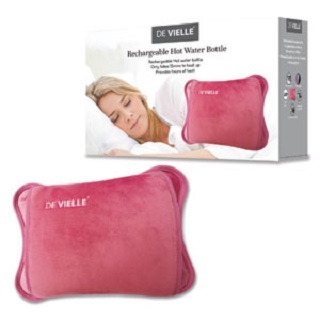 The De Vielle electric hot water bottle is available in grey or rose pink and will provide hours of heat and comfort without to risk of causing burns or scalding. Once plugged in and switched on this rechargeable hot water bottle only takes 15 minutes to heat up. A built in light timer indicator will let you know when it is fully charged. 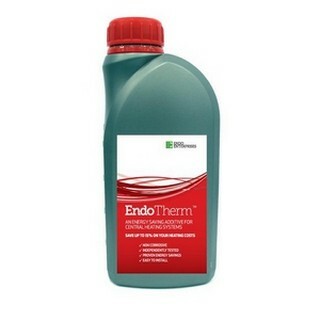 The heat is provided by an element within the bottle which is permanently sealed within the bottle which ensures the product is very save to use when compared with traditional hot water bottles. Once the heating process is complete the hot water bottle can be detached from the electric power lead for ease of use. Great as a stomach warmer if feeling ill or as a back or hand warmer after a hard day at work or to ease aches and pains. 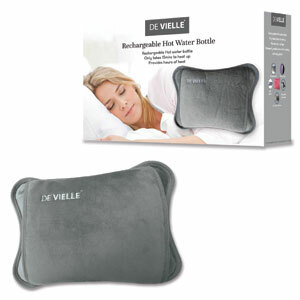 The De Vielle electric hot water bottle comes with a 2 year manufacturers guarantee.